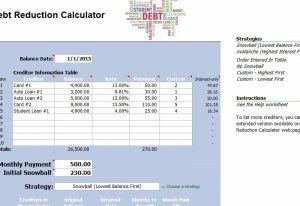 If you’re tired of having debt and don’t really know where to start or how to reduce it in an effective way, the Debt Reduction Template is the perfect tool for you. 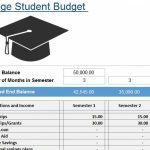 This template was specifically designed to make your life easier by keeping track of your monthly payments and calculating the amounts you need to pay and how long it will take to pay them off at your current rate. This template even lists out your individual payments on a separate page so you can see your progress towards your dream of finally paying off all your debt. Download and learn more about this template by clicking the link at the bottom of this page. The first step will be to download the Debt Reduction Template directly to your computer. The next step will be to enter the current date at the very top of your screen. The next step is to enter all the information for your creditors. There is space enough for up to 10 different creditors. In each row, you would simply enter the creditor, balance, interest rate, monthly payment, and any custom section you want to make, such as which ones have a higher priority. Now you can go to the “Monthly Payment” section to enter how much you can spend to finally pay off your debt each month. 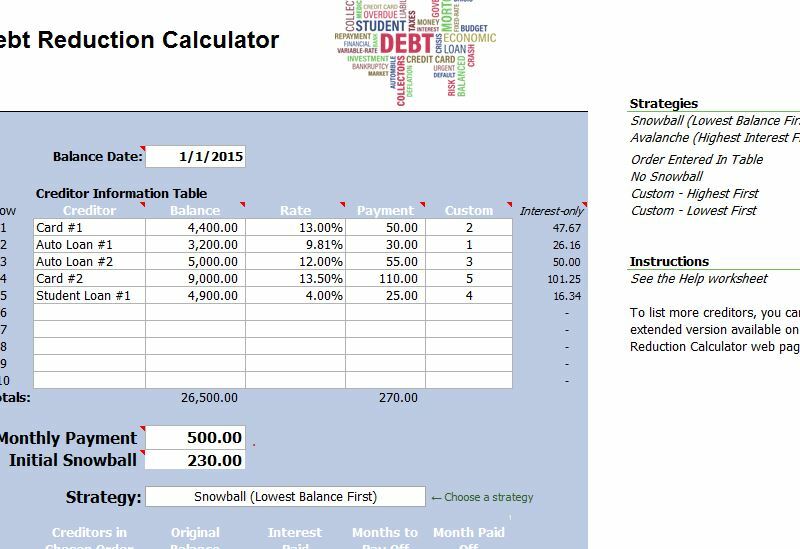 The Debt Reduction sheet will calculate the initial “Snowball” amount you need to spend in order to start the snowball method of payment. 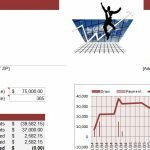 This strategy typically involves paying off the smallest debt first and using the same amount to tackle the other creditors next. 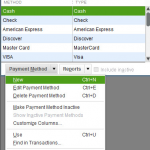 The template will display your creditors in this order and the months it will take to pay them off as well. You will also find a helpful snowball growth chart that shows you how maintaining the same amount of payments (even after you have paid off some creditors) will shorten the length of time to pay off your credit and ultimately the interest that goes along with it.